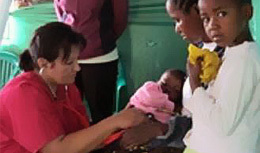 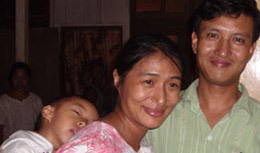 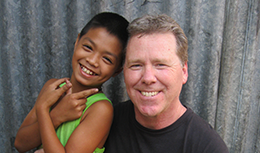 Paul Grimsland oversees the foundation’s efforts to raise awareness and support for child sponsorship programs. 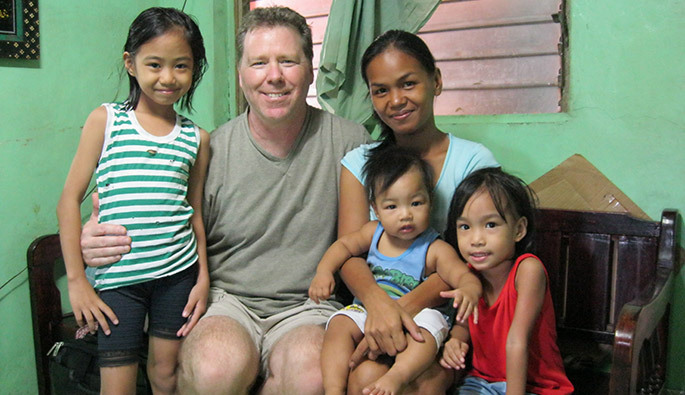 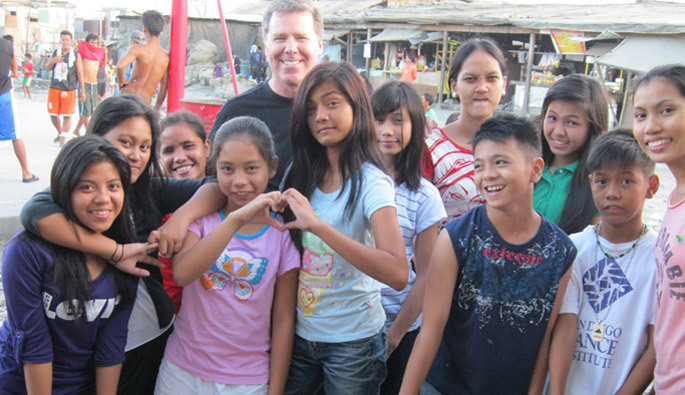 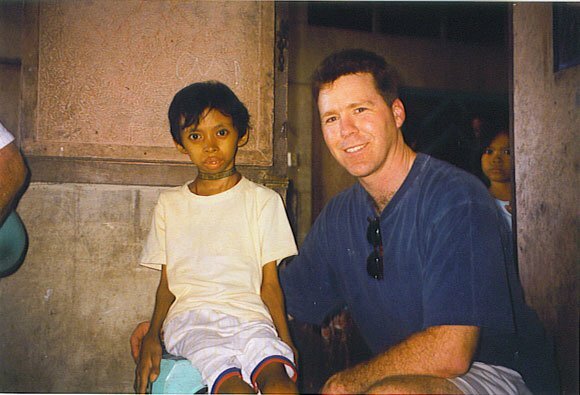 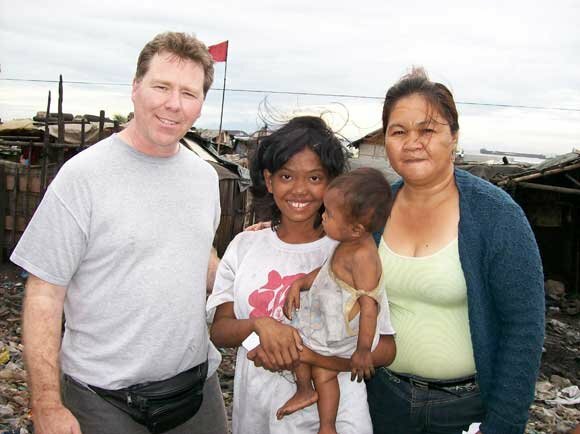 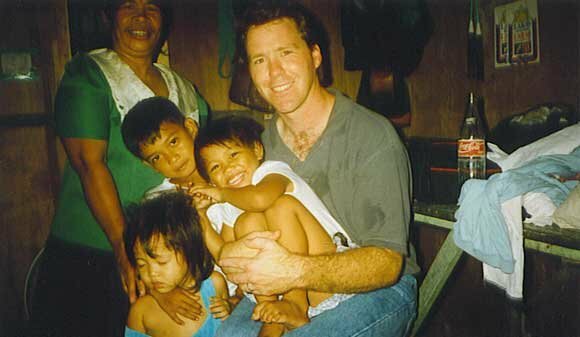 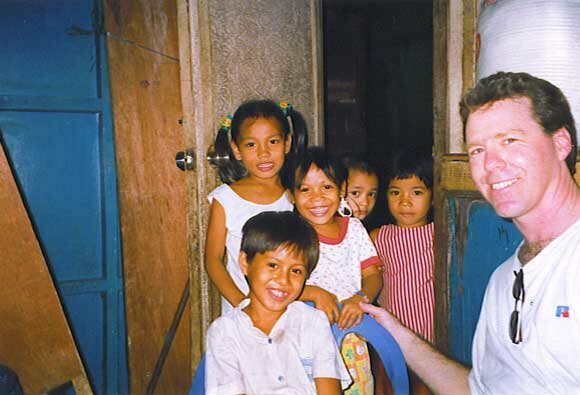 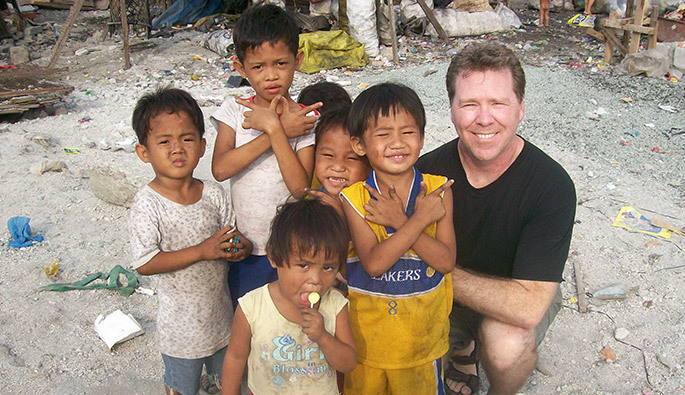 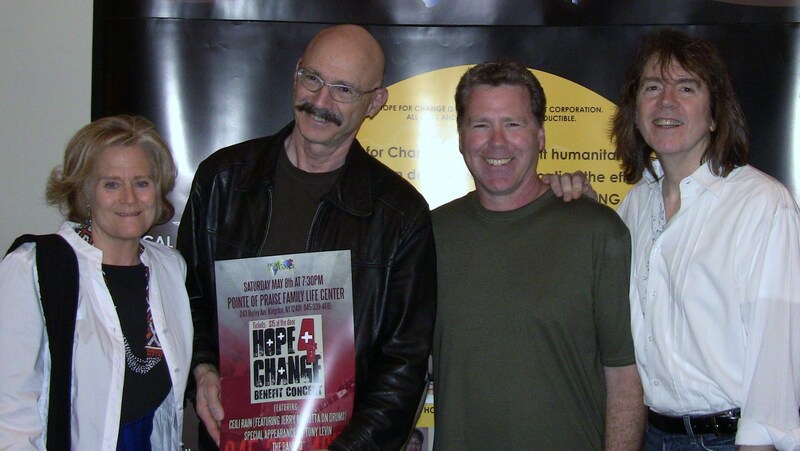 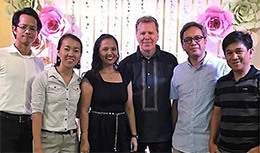 Since 1990 Paul has traveled extensively to the Philippines working with various international relief agencies. 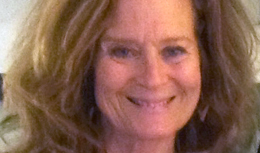 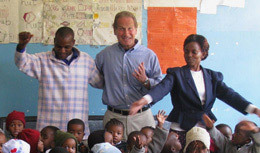 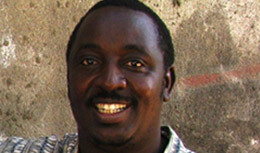 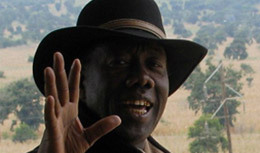 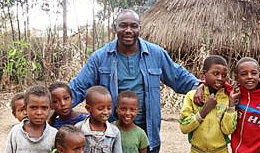 He has raised awareness and support for child sponsorship programs, housing for the homeless, recruited volunteer support for medical outreach programs, and facilitated many trips for volunteers to participate in working these programs.